Light Installations Show Reel 2013-2014 from Licht.Pfad Studio on Vimeo. Seeing the future of light in performance, installation, and clubs doesn’t necessarily mean waiting around for some fantastic, new kind of lighting instrument. That requires big manufacturers making mass-market products, and their priorities don’t always align with artists. Instead, what we’re seeing is often traditional lighting technologies, choreographed in spectacular new ways. With elaborate computer control, the lights themselves form architectural patterns, dance, and come alive. Licht.Pfad have actually been behind a number of projects covered on this site. Using the visual development tool TouchDesigner, they’ve built their own tool for shows and installations, transforming lighting into responsive architectures that sometimes almost seems to breathe. You can get a feel for what expressive range that can have in their show reel. Below, they walk us through their different projects. And yes, this is yet another studio that has set up shop in Berlin. I think the implication is clear: even though the clients are now increasingly global, artists combining tech and expression are keen to find a location close to collaborators. The development process is in the backyard, even if the venue is often elsewhere (you’ll notice the clients are around “Europe” in a broad sense, but not Berlin). This demo reel shows our Engine for Light Animation developed by us in use in some different projects. 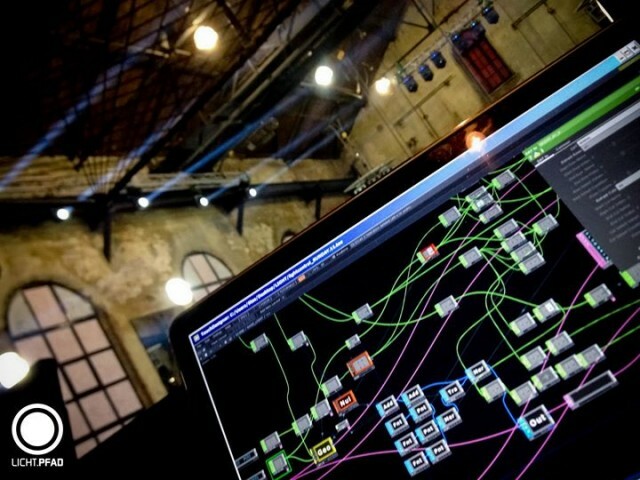 All projects developed in Derivative TouchDesigner. 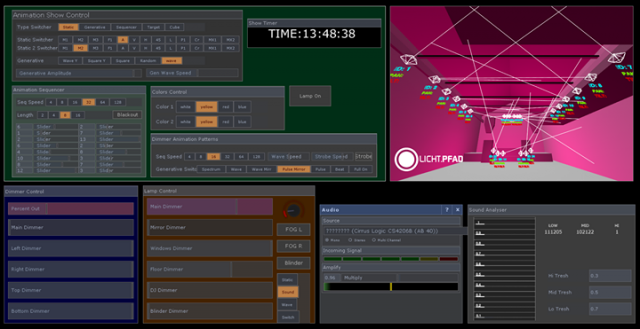 We developed the setup for precise Moving head targeting and simple system for queuing of light animation. 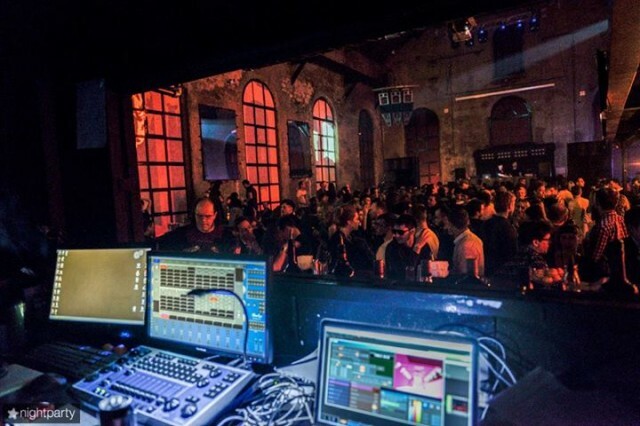 We supported the performance of Robert Henke and Christopher Bauder with moving lights. Moving Light Performance @ Arma17 New Year Party from Licht.Pfad Studio on Vimeo. What we did: We developed the standalone system for animating a light installation with simple to use interface. Sound Controlled Light Installation @ Gorky Park Moscow from Licht.Pfad Studio on Vimeo. What we did: We developed the soundreactive system for animating an array of addressable LEDs and Videomapping based on sound. 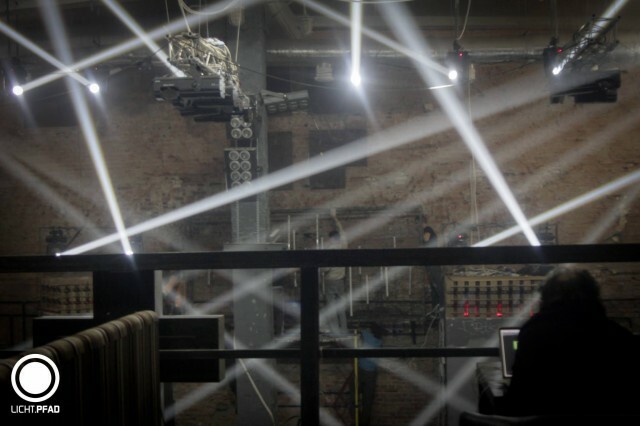 LED / Mapping soundreactive installation @ Sensimo Festival ( Closer, Kiev ) from Licht.Pfad Studio on Vimeo. We developed the stage design concept and managed the montage. 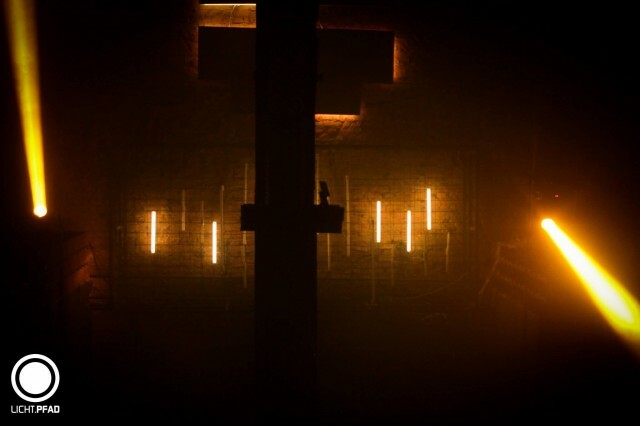 Soundreactive LIGHT Installation @ MONASTERIO SEASON OPENING PARTY with CHRIS LIEBING from Licht.Pfad Studio on Vimeo. It’s impossible not to notice all these projects in Moscow and Kiev, given the tensions between Russia, Ukraine, and the EU (including the government in Berlin). I think there is a political thread here: these are venues that do culturally align with the European scene, whatever the economics and politics behind the cities and their economics. I can’t know where it’s going, but I do watch with keen interest.